Leave a Comment on Plastic Barricades – Shine! As summer has been so swiftly thrust upon us in the last week I’ve grown a startling new tolerance for softer tunes and have even, god forbid, enjoyed the sound of an acoustic guitar or two. 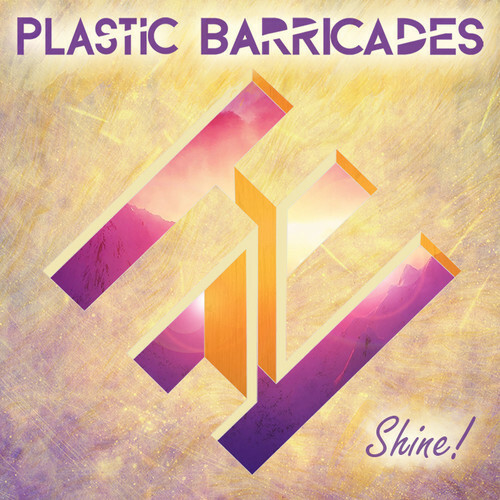 One of the tracks that has really been getting me in sync with the seasons is ‘Shine!‘ from Plastic Barricades. After stumbling across them accidentally on Twitter they’ve been a delight to my ears. This is music for the summer sun – vocalist Dan Kert has a soothing tone which doesn’t need any edge or grit and relies entirely on a rather pleasant character. Behind his voice guitars and keyboards swirl away whilst the bass frolics along in an upbeat manner so often overlooked on tracks like this. By the time the intro ends you can tell these guys were brought up in a world where Ocean Colour Scene, James and bands of that ilk were garnering significant levels of radio play, and I’m sure they’re all well aware of the classic All Saints track ‘Pure Shore‘. And ‘Shine!‘ is indeed pure – it doesn’t rely on the doom and gloom that fuels so many young bands.